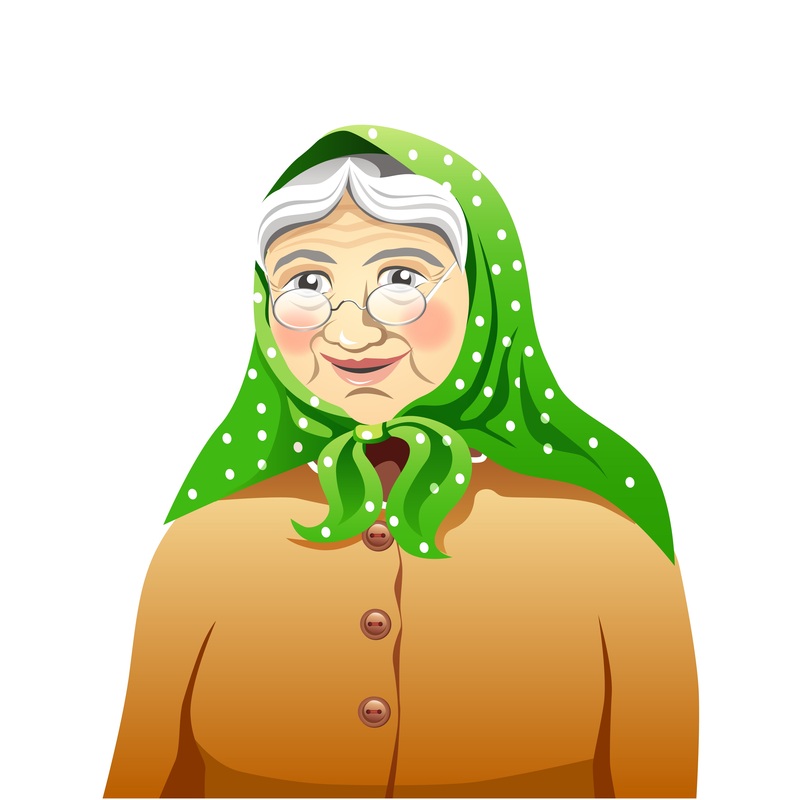 First, let’s establish one important thing: I do NOT wear a babushka. Nor do I have plans to do so. Same with a cardigan. But I am a grandmother (aka nana). I do not like to be referred to as a GlamMa. My older daughter just happens to have kids — two in fact. I just spent a week with them and realized that no one has really defined the role of the new grandmother/grandfather. Facebook is now filling up with pictures of my friends holding babies. We are the new generation of grandparents. What does that mean? How can we add value to our kids’ and grandkids’ lives? Unlike my own Nana Molly, I do not show up to see my grandchildren wearing dressy clothes and toting a box of homemade cookies. I wear a tee shirt, fully prepared to be spit up on at times. I help with the laundry and dishes and buy toys and useful household items on Amazon. I wake up every day and learned the potty drill. I even sew Halloween costumes. A working mother in the 1980s, I’m now a working grandmother in the 2000’s. Grandparents are known for “spoiling” their grandkids and I do that sometimes too. “Video!” my 2-year old grand-girl requests, and I sometimes break the rules of screen time and sneak in an extra YouTube presentation of “Wheels on the Bus.” or a monotonous 10- minute cartoon in which cars just drive in and out of different color garages. She stared like a zombie at my phone, making me realize that my daughter’s rules about technology are probably valid ones. I let her dump my box of hair accessories out and wear the ponytail holders as bracelets. I let her eat some of my chocolate chip protein bar at breakfast, but realized I didn’t want to be responsible for causing a sugar addiction, so that was a one-time thing. I did, however, make her peanut butter and honey sandwiches most days. It’s pretty exhausting. Sometimes I’m not on my game. My grandson (who is just learning to sit) toppled over on my watch because my reflexes aren’t what they once were. But I don’t think anyone was scarred for life. Just as working mothers admit to each other that they enjoy business trips because they get to spend a couple of selfish nights alone, as a working grandmother I’m now admitting that although I truly adore my grandbabies, I was happy to return to adulting, savoring my first post-nana martini at a Manhattan bar and having uninterrupted conversations and sleep. Does that make me a bad nana or just an honest woman who has raised two kids while working full-time and is finally enjoying a little bit of empty nesthood? I would argue the latter. Working mother guilt was bad enough. Let’s not torture ourselves with nana guilt too. We do what we can, when we can, as best we can…babushka and cookies be damned!